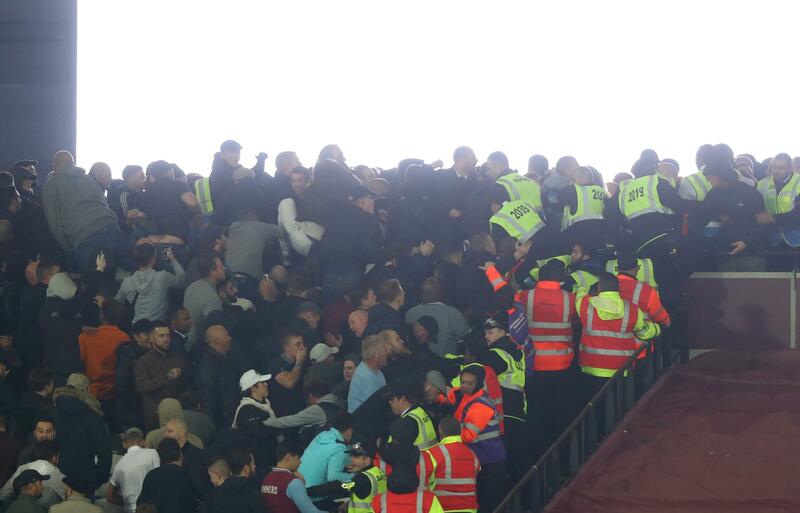 A Chelsea fan and a West Ham supporter have been banned from attending football matches following violent clashes at the London Stadium during a League Cup tie.Hammers fan Nicholas Greenway, 51, of Battersea and Chelsea supporting Michael Parker, 27, of Mitcham were arrested at the stadium and appeared at Thames Magistrates' Court last Friday.Greenway was banned for three years after he was charged with threatening behaviour while Parker was issued a five-year disqualification after he hurled a missile inside the ground. Get daily updates directly to your inbox + Subscribe Thank you for subscribing!Could not subscribe, try again later Invalid EmailA Chelsea FC fan has received a five-year football ban after he threw a missile at the London Stadium during a game with West Ham United.Michael Parker, 27, of Alexandra Road, Mitcham, appeared at Thames Magistrates' Court on November 11 after he arrested at the West Ham United v Chelsea match on October 26 .
Who is the best cm Wanyama has played with ?West Ham fans REALLY love their Andy Carroll lookThe video will start in 8 CancelGet Chelsea FC updates directly to your inbox + Subscribe Thank you for subscribing!Could not subscribe, try again later Invalid EmailTwo football fans have been given banning orders after crowd trouble marred West Ham's 2-1 EFL Cup win over Chelsea last month.